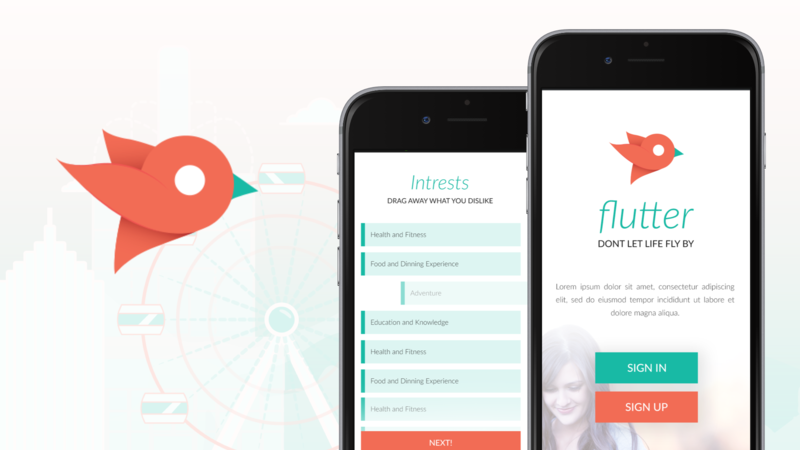 Flutter is an app that generates personalized activity recommendations. Recommendations are tailored to users specifically and are viewed in a one by one card deck style so users can easily navigate, share, and decide on an activity. 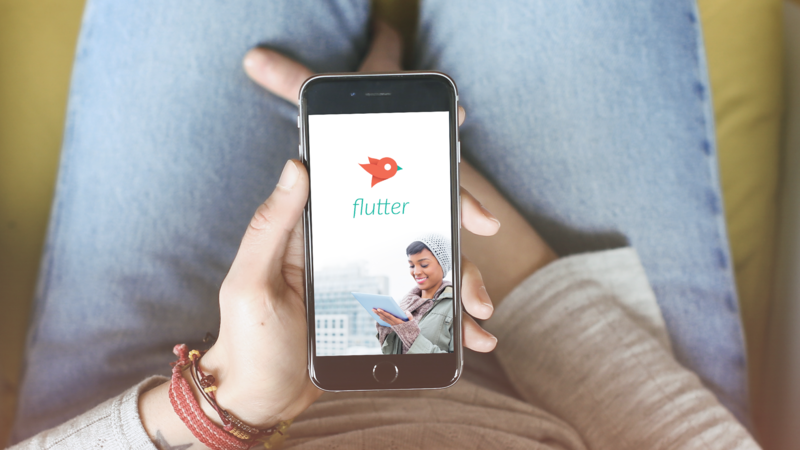 The Vanquished Media team worked alongside the minds behind Flutter app to create a beautiful and easy to use experience. 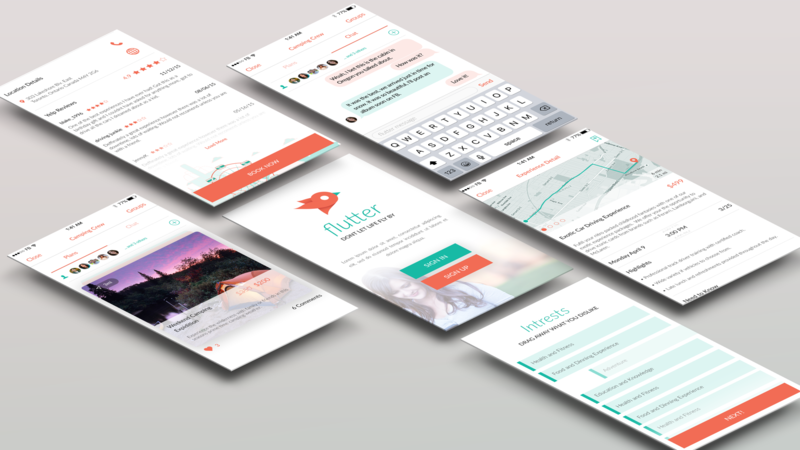 From on-boarding, to utilizing the apps utilities the product feels polished and cohesive throughout.